Yesterday a new Injustice 2 trailer was released that among other things, unveiled that there will be an Ultimate Edition arriving alongside the standard edition at an increased price ($79.99 standard to $129.99 Ultimate in Canada). According to the games pre-order page, the extra $50 gives players access to nine new DLC characters, meaning that some of those rumoured characters like Spawn and Hellboy will almost surely make an appearance, as well as alternate skins that will double as new characters. Three characters: Supergirl, The Flash and Green Lantern will each have costumes as a bonus for getting the Ultimate Edition that will turn them into Powergirl, Reverse-Flash as well as Jon Stewart Green Lantern. This is not something that’s entirely unique to Injustice 2. 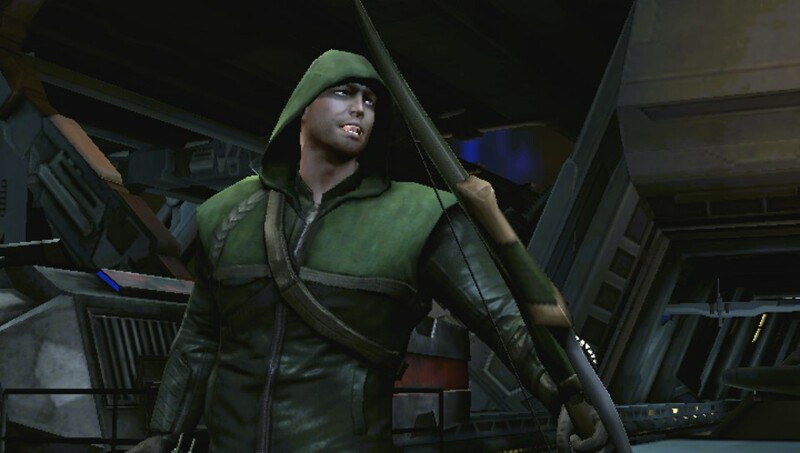 In the original Injustice: Gods Among Us, an alternate version of Green Arrow turned him into the CW version of the character from the show Arrow, complete with new voice work from Stephen Amell.